Xolo Q700 Club with Water and Dust resistant body has been launched under the price of RS 6899. 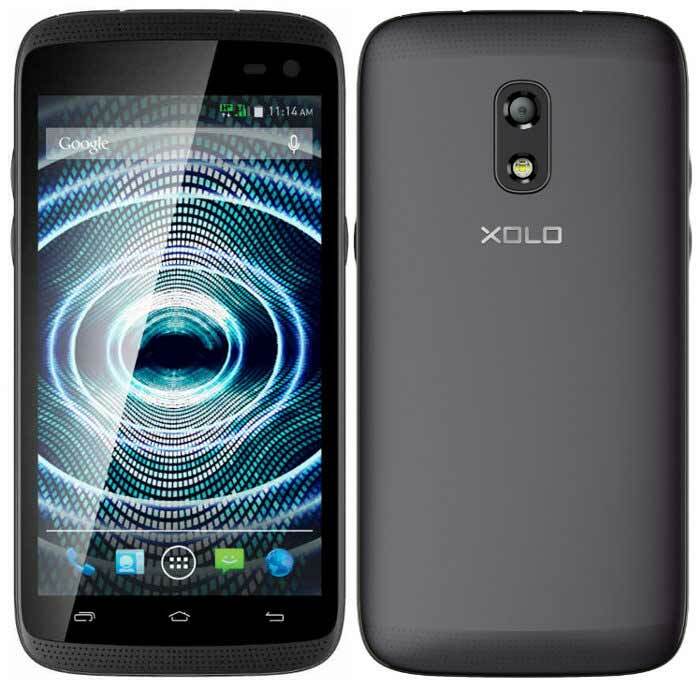 The Xolo Q700 Clus has some nice specifications that sets it apart from other budget smartphones available in the market. The Q-700 Club has 4.5-inch display having 854 x 480 pixels FWVGA resolution. It is powered by 1.3GHz quad core processor paired with 1GB of RAM. It has IP55 ratings for dust and water resistant. The Q 700 Club runs on Android 4.4 Kitkat operating system and has DUAL SIM support. It packs with 5-megapixel primary shooter and a VGA front imager. It houses 2000mAh battery that offers 9 hours of talktime on 3G network. It has 8GB of internal storage and up to 32GB of expandable storage. It has Dual Front speakers and has DTS support. It is 10.8 mm thick and comes pre-loaded with Hungama Music app. It would compete Videocon Z50 Nova, Xiaomi Redmi 1s and Verico Uni SHAPE 5V3. The Xolo Q700 Club comes in Black and White colors and is priced at RS 6,899. You can buy it from Snapdeal.